ASHTABULA - People who owe fines or court costs to the Ashtabula Municipal Court will have an opportunity to “double their money” on any payments they make during a handful of days in March. 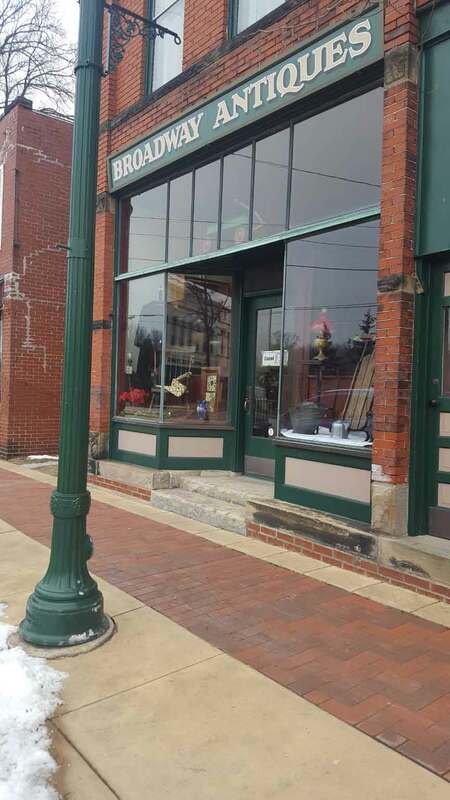 GENEVA - If you find yourself wondering what store to visit when walking through downtown Geneva, make sure to stop in Broadway Antiques & Collectibles located at 71 North Broadway. 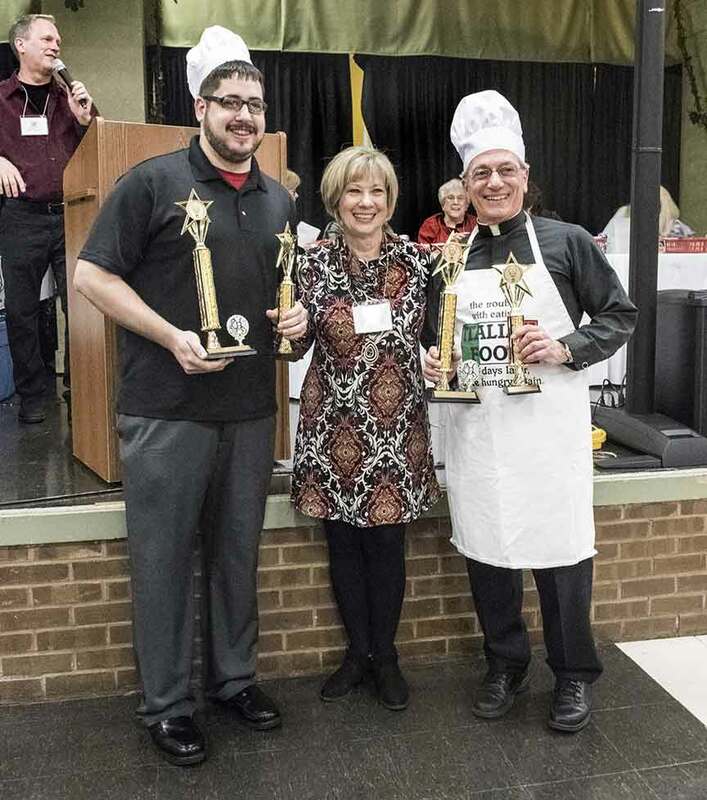 ASHTABULA - Who will emerge victorious this year at the 13th annual Men Who Cook event? ASHTABULA COUNTY – In hopes of educating the public on the Ashtabula Train Disaster of Dec. 29, 1876, Beacon Productions will be filming a documentary in February and March throughout Ashtabula County and Kinsman (with the help of a PBS-sponsoring station of Erie, Pa.) in order to cover the important piece of history that occurred in Ashtabula County that year. JEFFERSON - Ashtabula County Treasurer Dawn Cragon’s office announced last week that the 2018 real-estate values and taxes have been certified by Auditor Roger Corlett and are available online by using the Property Search at www.AshtabulaCountyTreasurer.org. 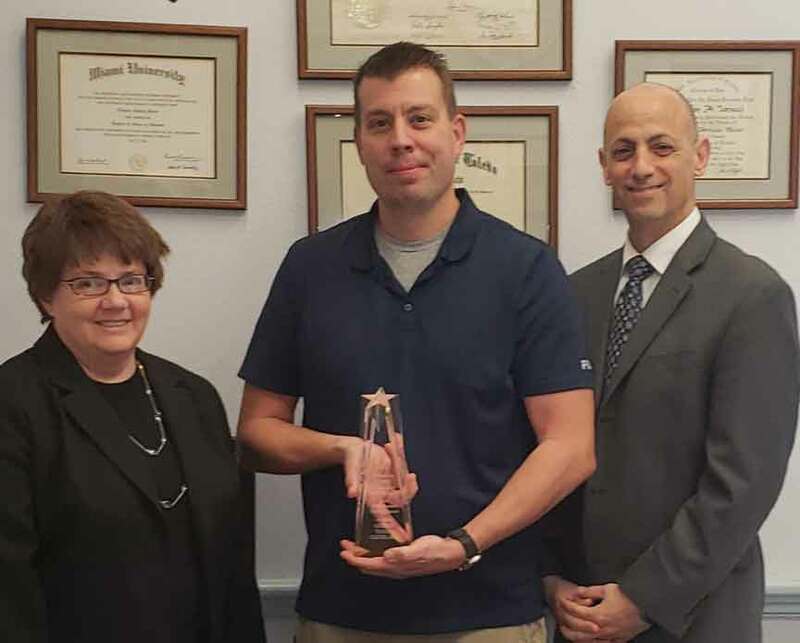 JEFFERSON - In 2017, Ashtabula County Prosecutor Nicholas Iarocci initiated the first Ashtabula County Prosecutor’s Law Enforcement Community Service Award in order to recognize the outstanding service work of law enforcement in our community. 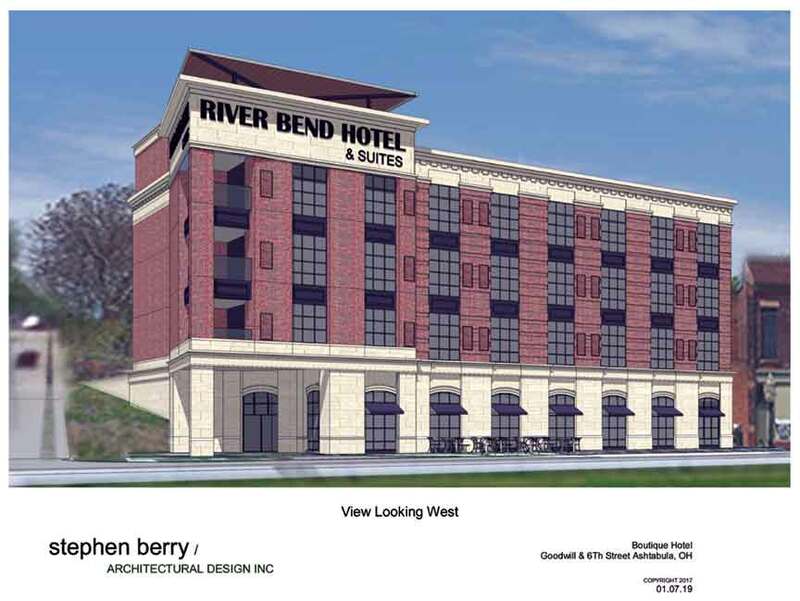 ASHTABULA - The River Bend Hotel will make its appearance in 2020, with 26 rooms and a region-only scenic rooftop wine bar. KINGSVILLE - If you’ve been to the Ashtabula County Protective League on Green Road recently, no doubt you’ve seen the positive changes that have occurred in the past year or so. JEFFERSON - The Board of Ashtabula County Commissioners held the first of a planned two public hearings on proposed changes to the Building Code as enforced by the Ashtabula County Building Regulations Department on Thursday, Dec. 27. With the completion of 2018, I look back in reflection on my first two years in office and am excited about the things to come.